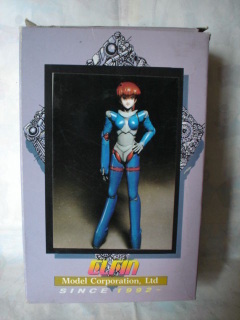 1:8th scale. Vinyl. 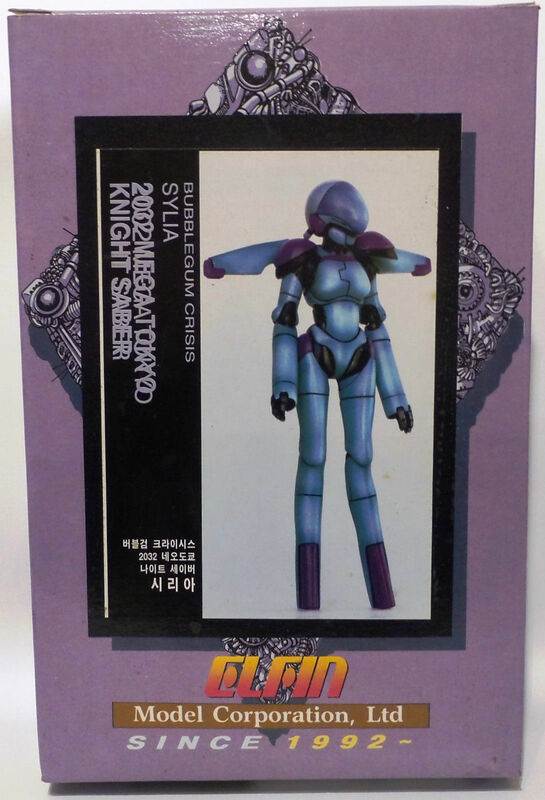 Vinyl kit of Knight Saber Linna from the anime series 'Bubble Gum Crisis 2032 Mega Tokyo'. 1:8th scale. Vinyl. Vinyl kit of Knight Saber Priss 2 from the anime series 'Bubble Gum Crisis 2032 Mega Tokyo'. 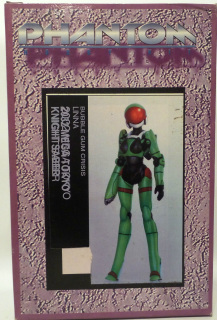 1:6th scale. Vinyl. 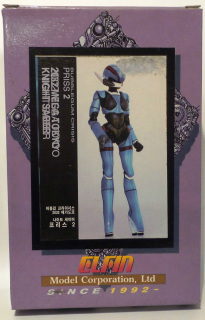 Figure of Priss from the Japanese series 'Bubblegum Crisis'.